Baby Box Kisses The kisses basket is an ideal gift for newborns. Ideal for babyshowers and even as a gift for the mother in the hospital. Baby Hamper Kisses is an ideal gift for newborns. 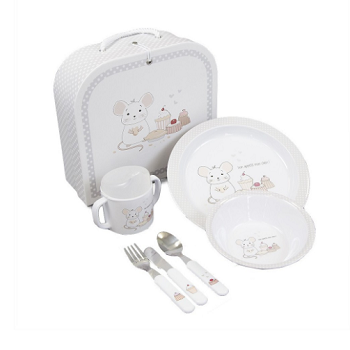 Ideal for babyshowers or for the mother to receive in hospital. 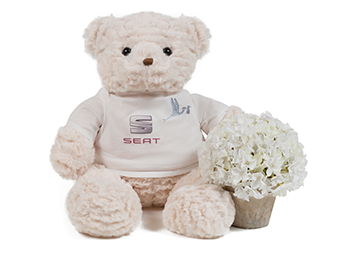 Teddy Spa Hamper is the perfect choice as a gift for newborns or to surprise mom-to-be at her baby shower. 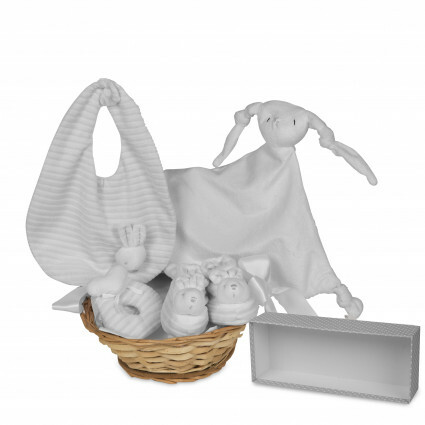 The basket is an ideal gift for newborns, it includes all kinds of essential items for the baby. Sweet baby basket is a precious newborn gift that parents will love.